Taiwan media today quoted Fubon Securities as saying that this year Foxconn will replace most of its apple iPhone phones. 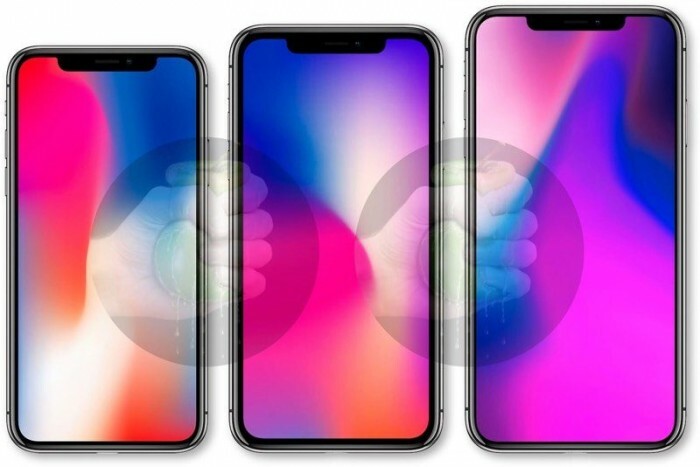 This year, apple is expected to publish three new iPhone, 5.8 inch OLED iPhone (iPhone X two), 6.5 inch OLED version iPhone (equivalent to iPhone X Plus) and 6.1 inch LCD iPhone. The report said that this year Foxconn will produce almost all the two generation iPhone X, 90% iPhone X Plus, and 75% LCD version iPhone. The rest will be replaced by Pegatron. In addition, Wistron will no longer work on this year's new iPhone. Fubon securities predicts that the 6.1 inch LCD version of iPhone will cost about $799, and the materials used are basically consistent with iPhone 8 Plus, and the cost is expected to be $275. By contrast, Guo Mingji, the famous apple analyst, expects that the 6.1 inch LCD version of iPhone will sell for less than 700 dollars. This is in line with Morgan Stanley analyst Katie Hubert (Katy Huberty), who believes that the lowest price of LCD version of iPhone is US $699.